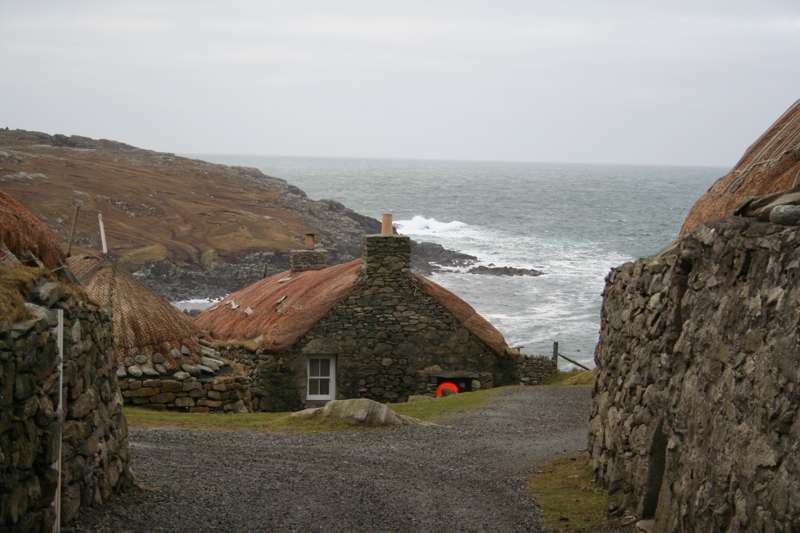 Head back in time over a hundred years to the days when crofters eked out a living in this dramatic spot on the remote Isle of Lewis. You can stay here in their self-catering accommodation inside the old blackhouses, a supremely cosy place to escape the ravages of the Atlantic weather systems that bash in. The accommodation ranges from two-star group accommodation sleeping 14 through to cosier family accommodation. 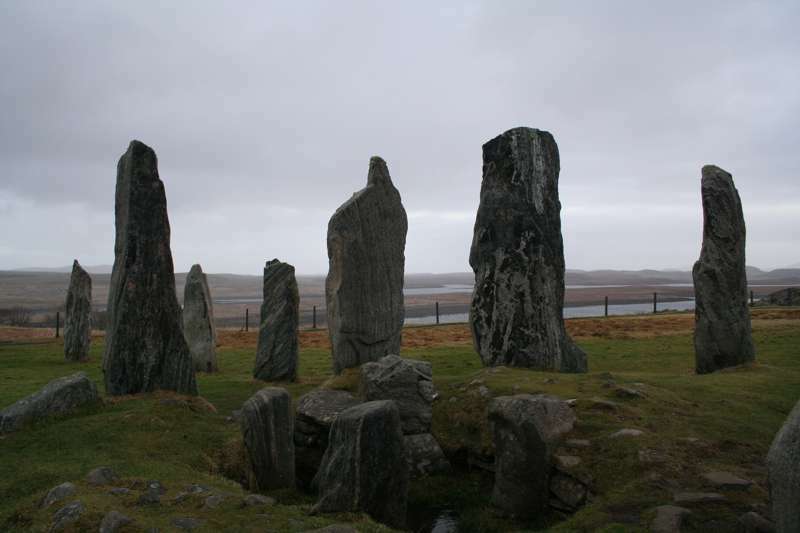 On site are museum exhibits, a café, plus they also have neat extras like weaving demonstrations: not many places in Scotland literally weave history into your accommodation, but this place is different – and thrillingly unique. From £99 for 2 nights in Taigh Thormoid 'an 'ic Iain (which sleeps 2). 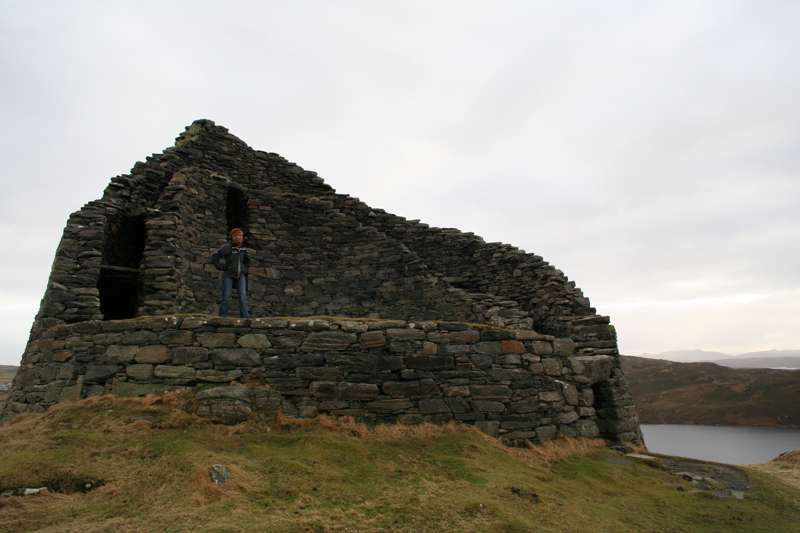 One of the most impressive remaining brochs in Scotland on the Isle of Lewis.